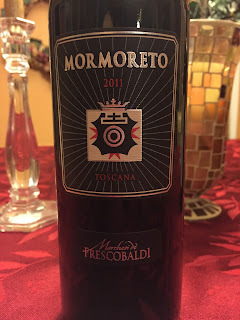 I attended a virtual wine tasting this week led by wine journalist and wine critic, Filippo Bartolotta, and Nicolo D’Afflitto, the Director of Winemaking for Marchesi de’ Frescobaldi. 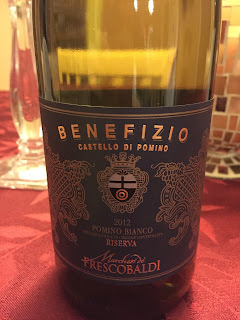 Set in a warm, cozy and inviting environment with the fireplace blazing in the background they walked us through 4 of the cru wines of the Frescobaldi estate. 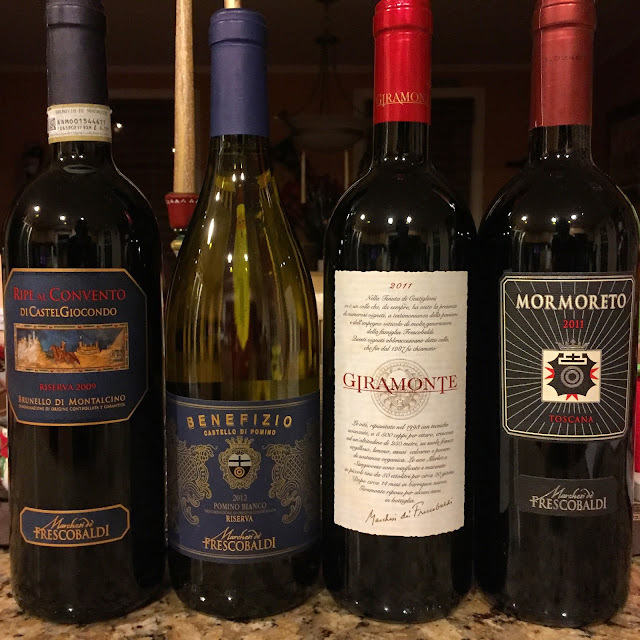 Samples were provided by Colangelo for this tasting and I was honored to sample such fantastic wines from Tuscany with such an in depth history of winemaking of high quality wines. Nicolo has been with the Marchesi De’Frescobaldi winery since 1991 when he began working with the Castel Giocondo estate in Montalcino and later in 1995 went on to working in the other wineries estates including Castello di Nipozzano, Corte, Valiano, Pomino, Castiglioni, Poggio a Remole and S. Maria. Nicolo’s belief is that the quality of the wine lies in the vineyards themselves with the influences of the varied terroir of each and takes a very natural approach to winemaking in the vineyard. He travels from castle to castle and tries to put into each and every wine glass the terroir of each vineyard site. Nicolo not only takes pride in the wines produced at the Frescobaldi vineyards, but historical figures like Leonardo da Vinci and Michelangelo. They had passed through their vineyards and Nicolo stated that it's also about the people that have passed through this land that are part of the culture as well as the wines and can’t be forgotten. 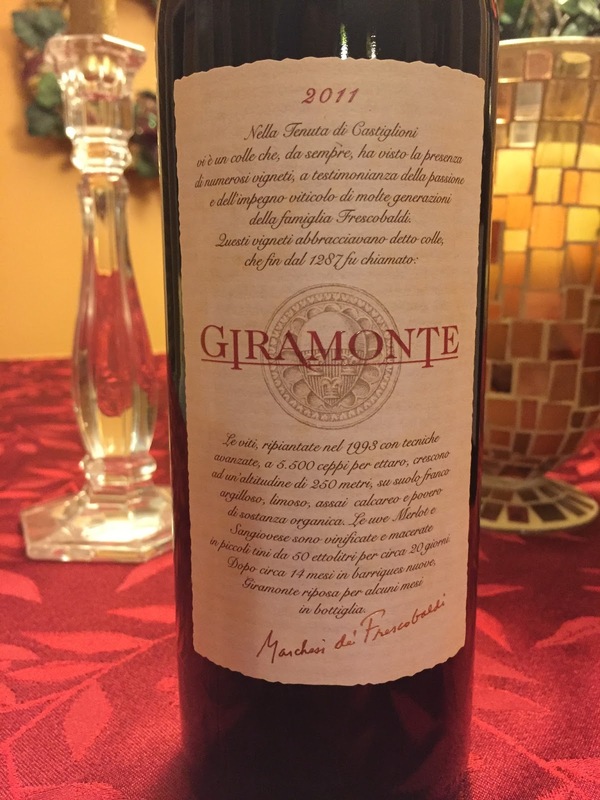 When it comes to “cru wines” of Italy there are no legal laws or standards that producers in Italy must follow to have their wines labeled as cru. Italy has enough of its own laws and regulations when it comes to wines. A cru wine is typically a wine that is considered well above average and is the best of the best, but if a wine does qualify under this qualification the Italian wine producers don’t have the legal right to market their wines with the cru label. You may see the actual vineyard site listed on the label, which may not mean anything to many, but if you understand certain special terroirs of an area or region it will help you to understand the quality and characteristics of the wine in the bottle. Made of 45% cabernet sauvignon, 30% cabernet franc, 20% merlot and 5% petit verdot. 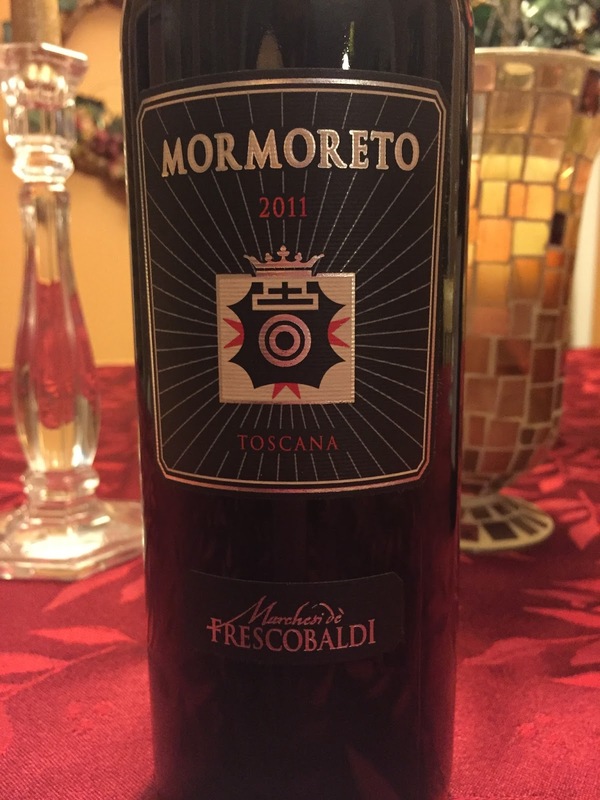 The first wine was produced from the Mormoreto vineyard in 1983. Castello di Nipozzano is located about 30 minutes northeast of Florence very close to the Arno River and 50km from the Pomino vineyard. It's situated about 700 meters above sea level. The Mormoreto vineyard is made of sandy and clay soil. Nicolo calls this wine a "French tourist in Tuscany" and is a modern interpretation of the Tuscan soil. Extracted blackberry flavors with notes of mint and some spice. 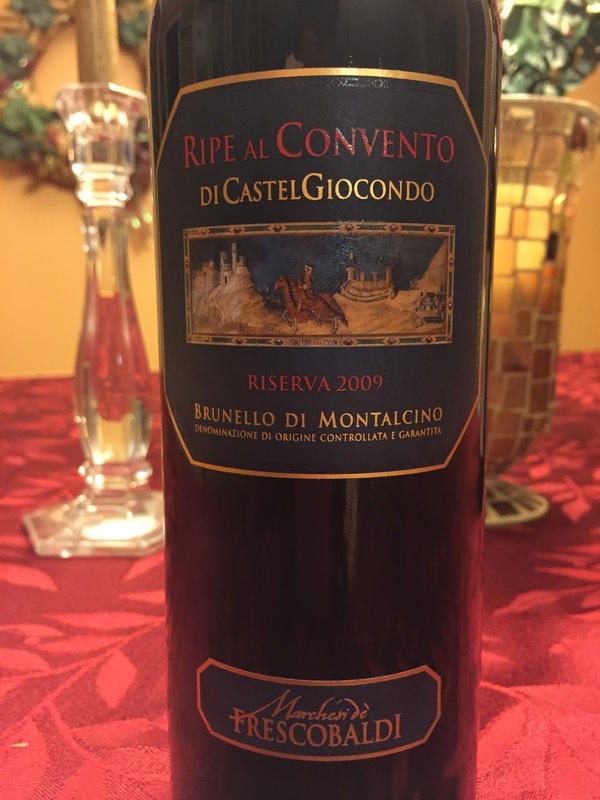 An elegant wine of full body with balsamic notes on the finish. ABV 14.5% Retail $79. Pignolo and Schioppettino and Picolit, oh my!